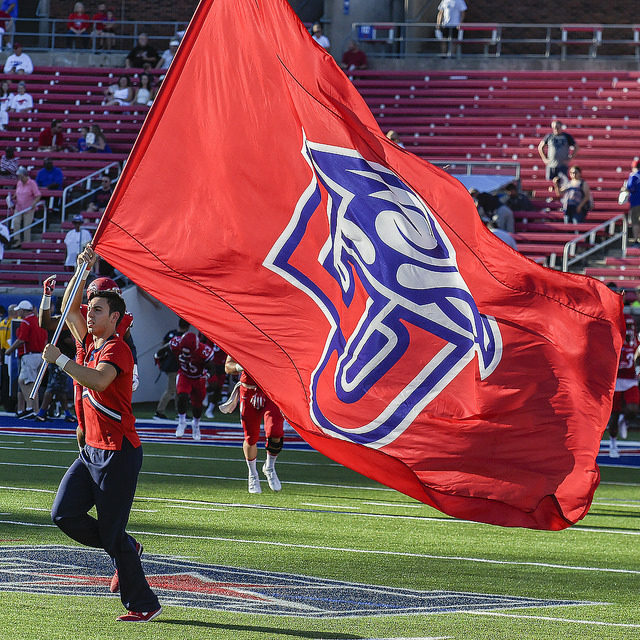 If you’ve paid attention to what the Liberty administration and coaching staffs have been saying over the past year, particularly since the announced move to FBS as an Independent, you have repeatedly heard references to building the Liberty brand. We’ve heard it when discussing football scheduling. We’ve heard it when referring to the Baylor win. We’ve heard it when coaches have discussed recruiting philosophies. Switching from the Big South to the ASUN in all sports except football will allow the Liberty brand to continue to strengthen. 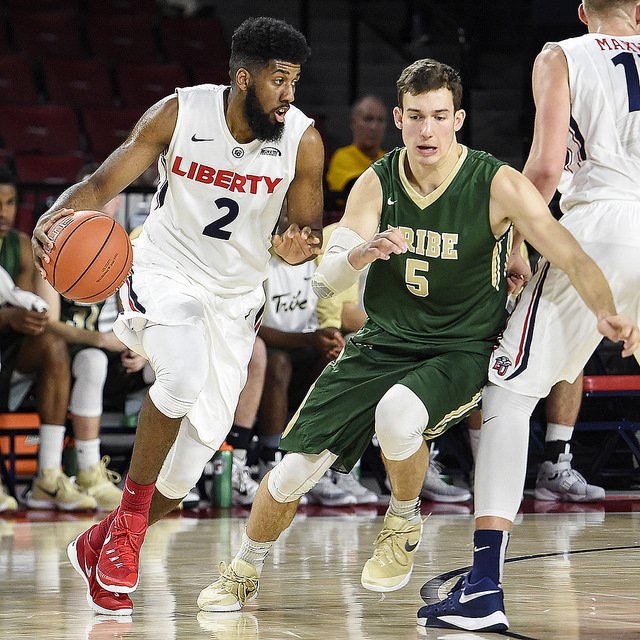 Going from the Big South, which is a compact league in just 3 mid-Atlantic states, to the ASUN, which covers most of the Southeast and even the New York City market, will help expand the Liberty brand exponentially. 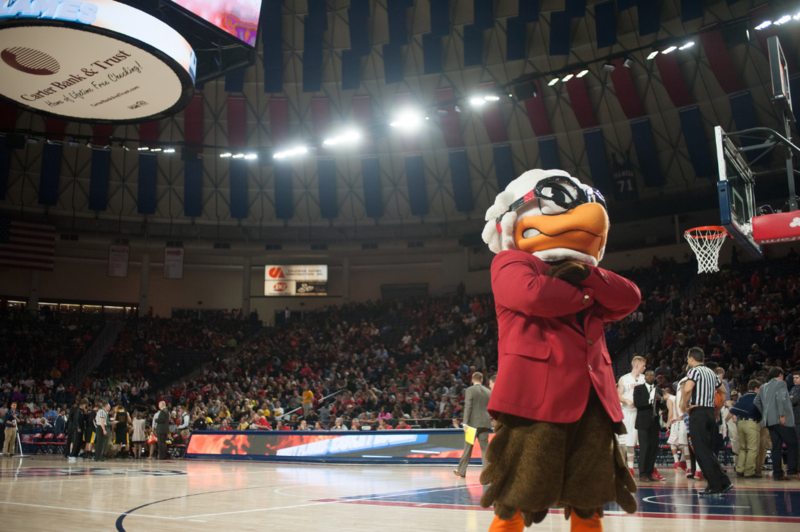 In the move, Liberty will bring 17 sports to the ASUN, with swimming & diving and field hockey remaining in their respective conferences as the ASUN doesn’t offer them. 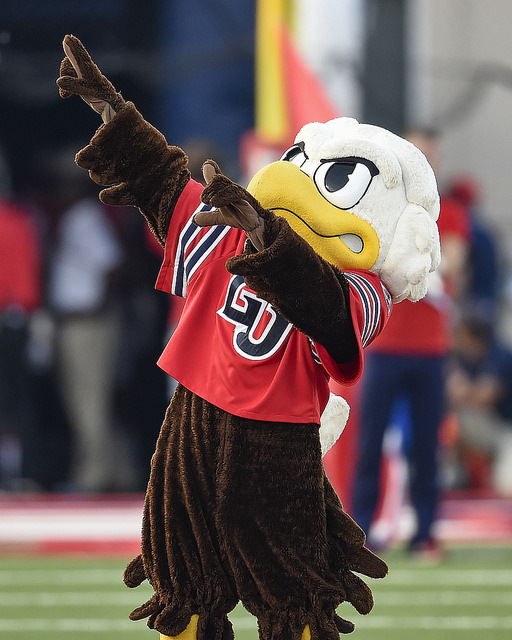 Obviously, football will also remain an FBS Independent, but this move should also enhance Liberty’s football brand, as well. 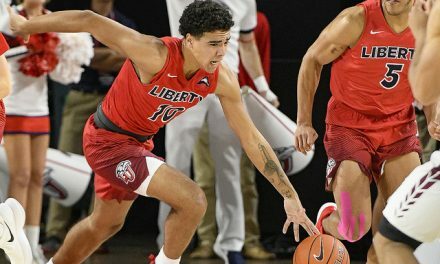 Under Coach Gill, Liberty has made recruiting Florida and Georgia a focus, and this move should help make the Flames more of a household name in those markets. Liberty has large alumni bases in each of the ASUN markets, including 14,000 in Atlanta and approximately 12,000 in the Newark, New Jersey market. As we mentioned Thursday, Liberty has always aspired to be a national brand, this move will help deliver that brand to more and larger markets. “We’ve got a geographic arm that stretches a little bit longer than some because of our mission,” men’s basketball coach Ritchie McKay said when discussing the impact of the conference switch. Florida International, Central Florida, Florida Atlantic, and Troy are all former ASUN members who have jumped directly from the ASUN to an FBS conference home. Georgia Southern, Georgia State, and UTSA are also former ASUN members that found their way to FBS conferences as well. As a Floridian and an LU Alum I am very happy to be able to go watch the Flames more.